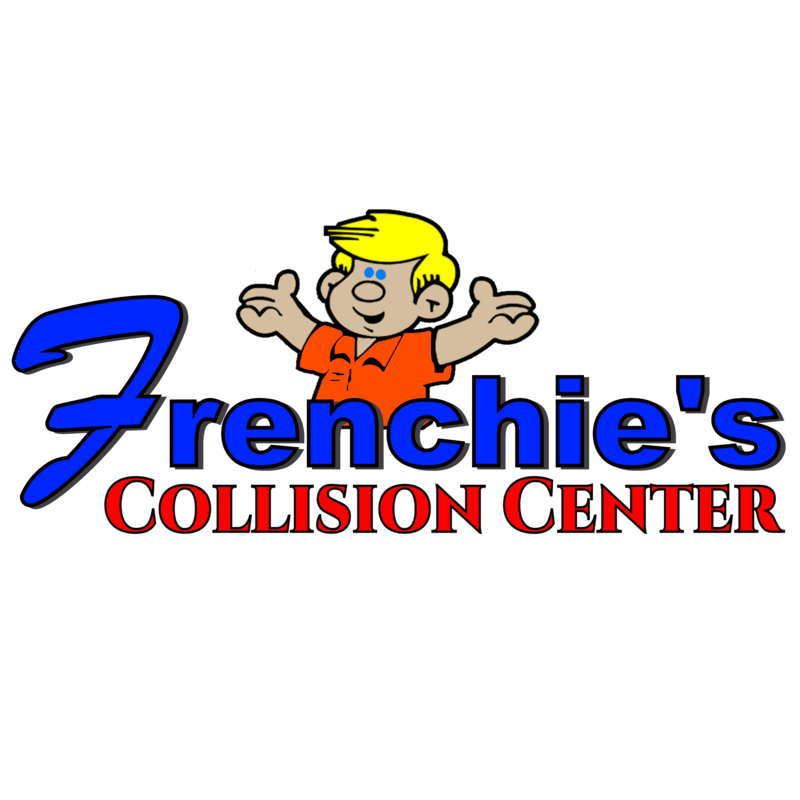 Frenchie&apos;s Collision Center is Certified to handle any of your Auto-body repair needs. From Ford Aluminum Auto-body Repair Certification to GM Collision Repair Certification, no vehicle repair is too big. We have a computerized paint mixing process that ensures undetectable repairs with color matching technology. We cover: dings, dents, fender benders and almost total loss vehicles. No Job is too big. We work with all insurance companies and any make. Frenchie&apos;s Collision Center consists of technicians who have the knowledge and expertise to repair your GM right. Frenchie&apos;s Collision Center has passed facility inspections that have made sure that we are equipped with the right tools and equipment to complete "factory" type repairs on your vehicle. Aluminum repair is different! To be a recognized Certified Aluminum Auto Body Repair facility Ford requires their shops to go through rigorous training and refitting. Frenchie&apos;s Collision center now has the latest, most trained and high tech repair facility in Northern New York and St.Lawrence county to handle your Aluminum Auto-body repair needs. We also offer: Frame straightening and replacement, Vehicle Detailing, Alignment Repair, Paint Matching, Customization, Aluminum Repair, Steel Repair, Accessorizes, Dent Repair, Shuttle Services, and Loaner Vehicle Services.